Good news—we’re making things easy for you! With an all-access pass to New York’s top ten attractions, you needn’t worry about waiting in the ticket line. 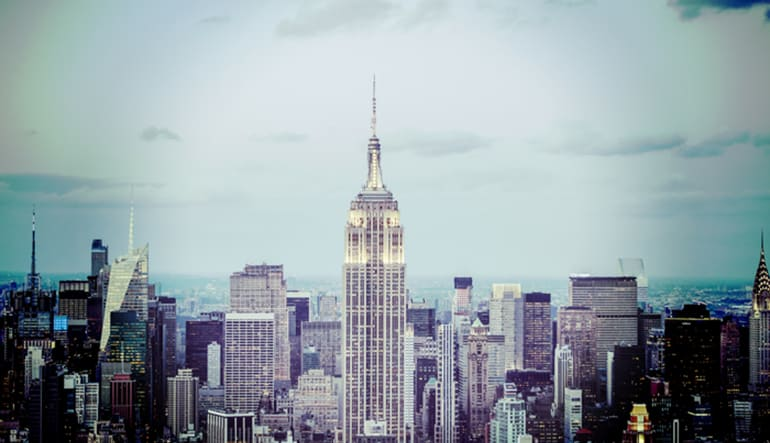 With so much to do and see in the Big Apple, planning an NYC trip can often feel overwhelming. Good news—we’re making things easy for you! 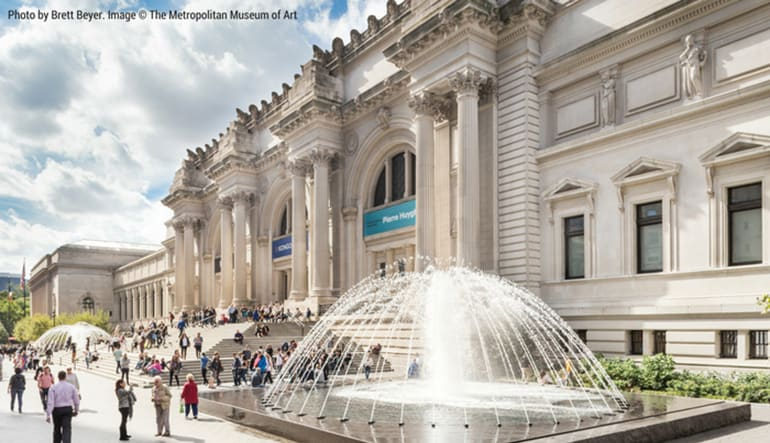 With an all-access pass to New York’s top ten attractions, you needn’t worry about waiting in the ticket line. One little card lets you see the sweetest views, taste the best food, and even enjoy a little shopping spree. 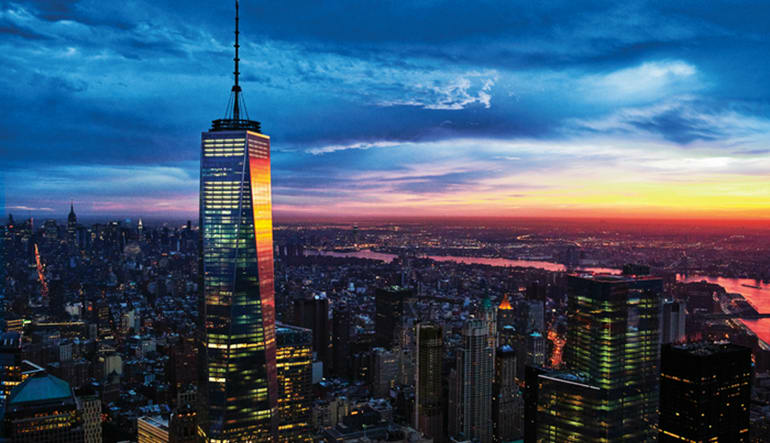 Take a trip to One World Observatory, situated at floors 100-102 of One World Trade Center. Visit the 9/11 Memorial & Museum. Chow down on a guided food tour through Midtown. 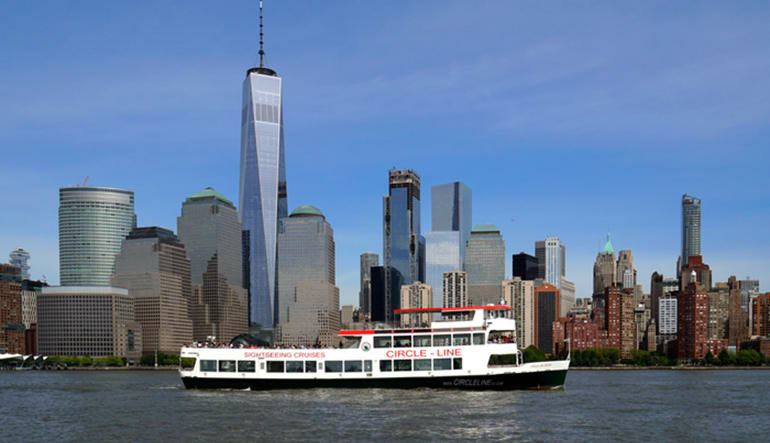 Capture countless photographs on a Hudson River sightseeing cruise. Get admission to the Intrepid Sea, Air & Space Museum. Enjoy even more amazing photo opportunities from the Observation Deck at Rockefeller Center. 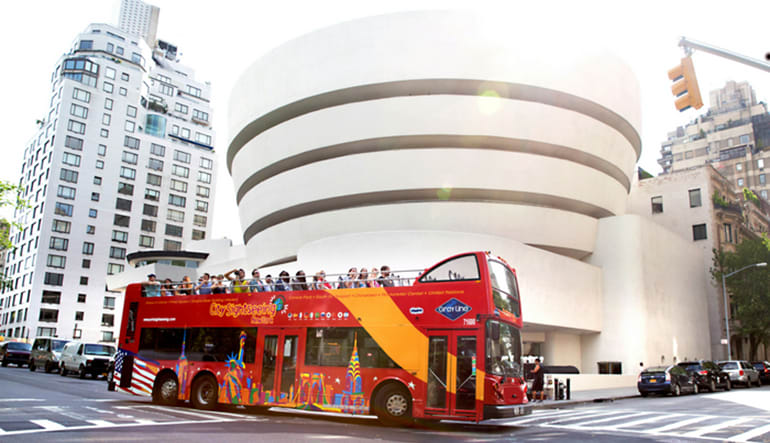 Hop on a “best of Manhattan” bus tour. Take an all-access tour of Madison Square Garden. Go shopping at Woodbury Common Premium Outlets. Pose with all your favorite celebrities at Madame Tussauds. With your NYC attractions pass, you can enjoy each and every one of these experiences at your own leisure. The best part is, it’s valid for 30 days so don’t hesitate to stretch out the adventure! 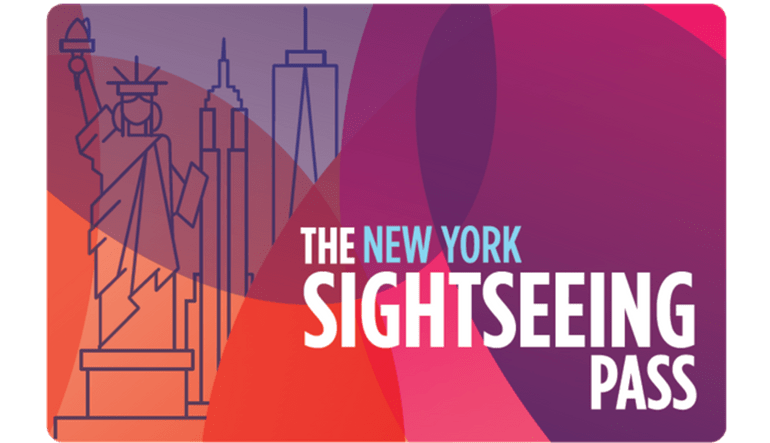 Get your NYC sightseeing pass now! Select how many attractions you would like to see. Visit any 2, 3, 4, 5, 6, 7 or 10 Attractions from 100 options. Make your choices in NYC – no need to decide now. Valid for 30 days from activation at your first attraction visit. Hop-on, Hop-off Bus Bonus - Uptown & Downtown Bus Loops count as just one choice - valid for 72 hours. Recommended for visitors who may have already been to NYC and want to visit only a few most popular attractions. Best for those on a business trip, with limited time for sightseeing. Save 50% or more, even when visiting just 2 attractions. As low as $18 per Attraction visit.